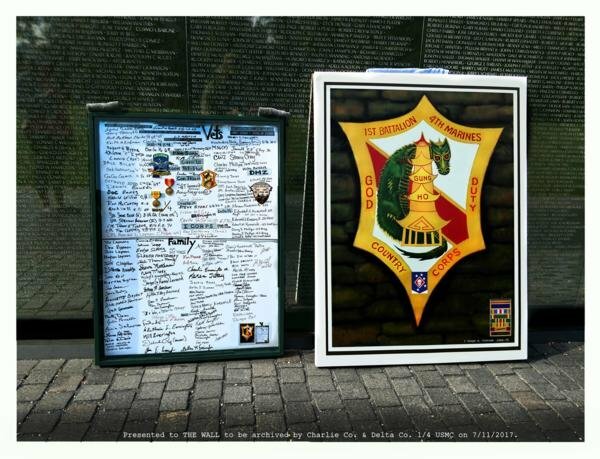 is honored on Panel 28W, Line 20 of the Vietnam Veterans Memorial. 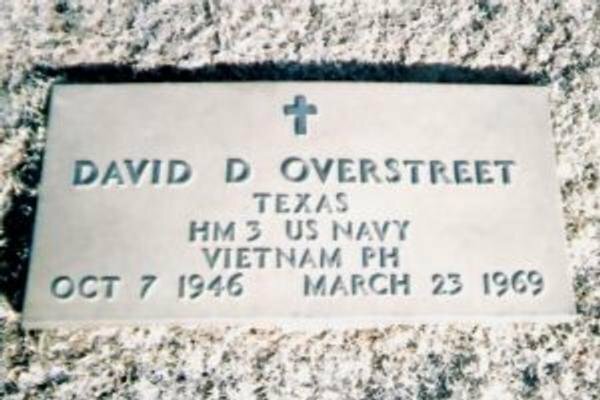 Thank you Doc Overstreet for your courage and devotion to us, your Marines. 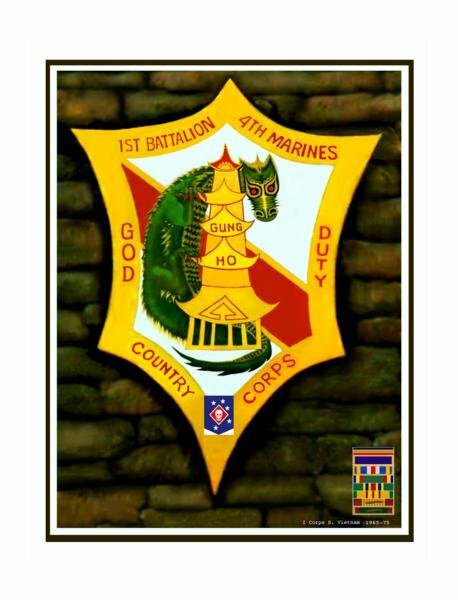 During my ToD, I was in 1st Platoon, D 1/4. Shortly after my arrival I volunteered to carry the radio for the platoon, this put me in the platoon HQ section, where I met 'Doc'. When on patrols and in our fighting positions, we shared foxholes and bunkers. When I was wounded on FSB Argonne, by shrapnel from mortar rounds, it was 'Doc' who patched me up. On another occasion while on patrol, we were walking down a river, about waist high depth, when I slipped on the moss covered rocks. This sent me to the bottom where I struggled with my pack and radio to get back to the surface, it was 'Doc' who reached under water and helped me to the surface, as we always walked near each other while on patrols. 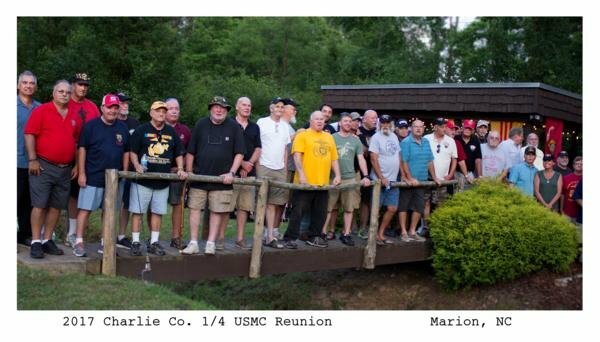 Petty Officer Third Class David Dewayne Overstreet, Served with the Headquarters and Service Company, 1st Battalion, 4th Marine Regiment,3rd Marine Division, Third Marine Amphibious Force. David was my cousin and one time lived with us for a short time on our farm.We were pre teens---that is when I began to love him like a brother. I remember when he decided to join the military--no one could talk him out of it. 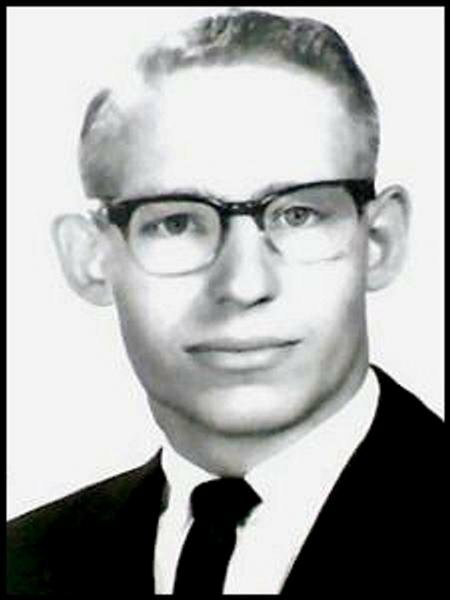 He called my Mom and told her if he died in Viet Nam he was doing what he wanted to do--serve his country. I got to have one telephone conversation prior to him leaving. He was a kind, loving, and caring person--so caring he gave his life for our country. Love you David and have never forgotten you.